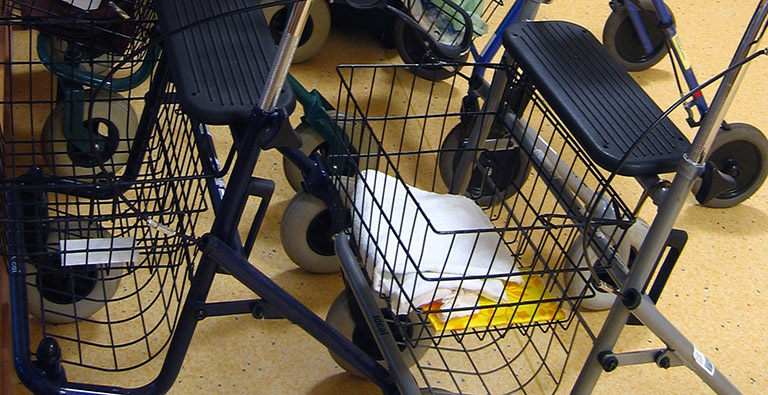 We will often accept donations of used disability equipment, from individuals or organisations, when it is no longer required. We aim to make good any equipment we receive, but this is not always possible. When that’s the case we will disassemble products and keep the parts for use in our custom projects. We also work with charitable organisations to provide equipment for people with disabilities in developing countries. 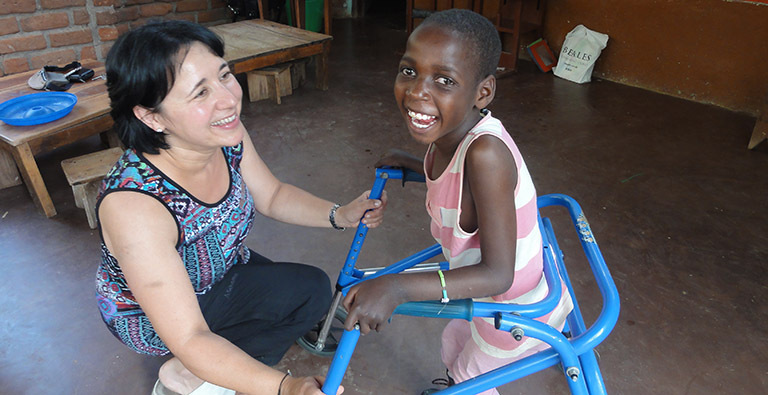 Read how this donated walking frame found a new owner in Malawi. If you would like to donate equipment to DEMAND, get in touch.